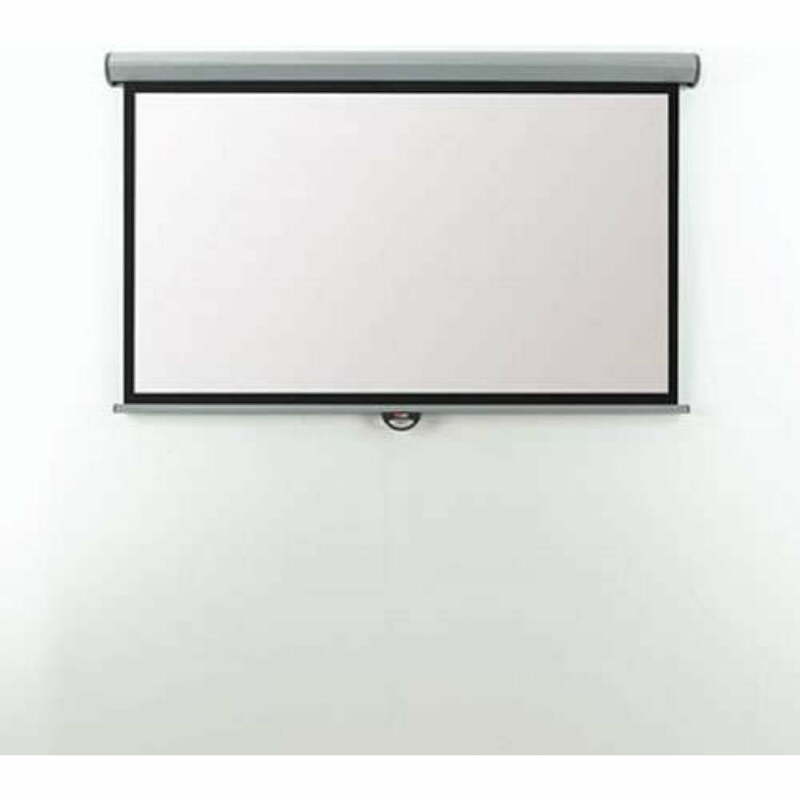 The Metroplan Eyeline range of mounted screens are simple to use and install. 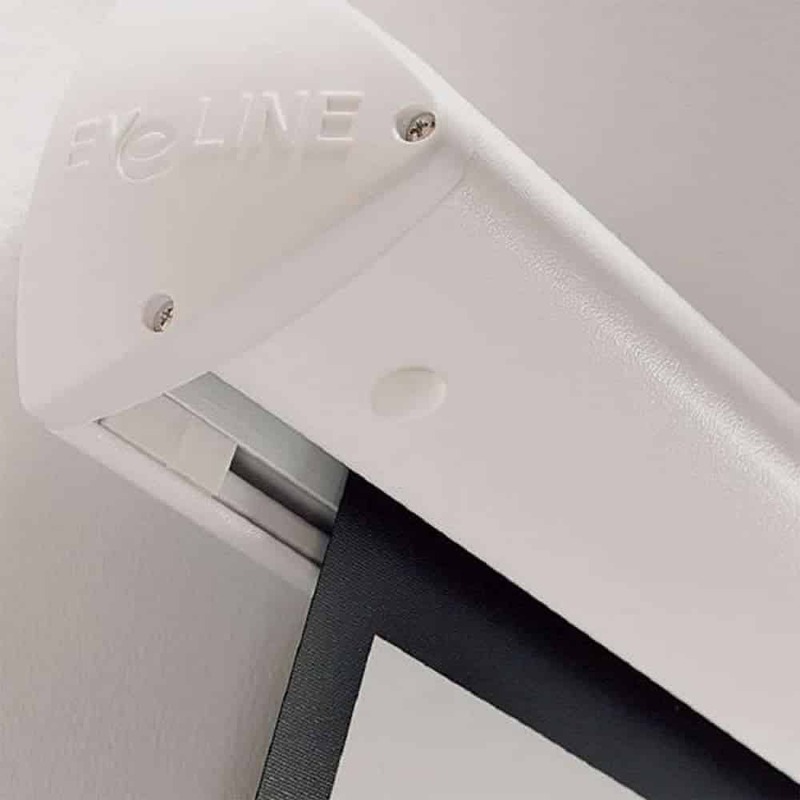 It has an install-friendly fixing bracket and the set includes both ceiling and wall brackets. These brackets may be put at any length or anywhere along the screen case. This allows the mount to be placed in plasterboard walls or studwork. 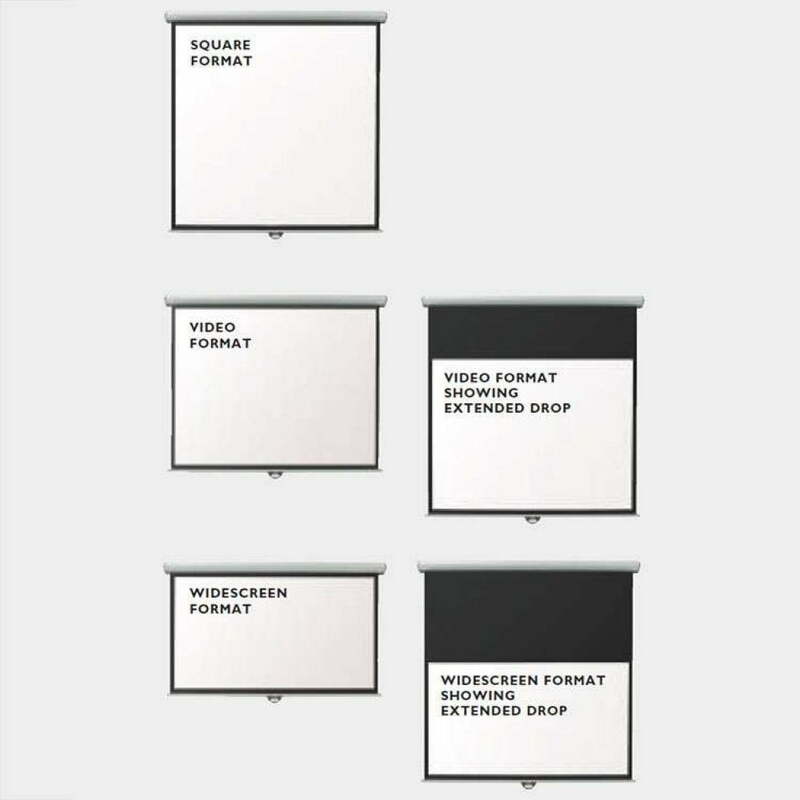 The white screen is a matte that is crisp and clean and has sharp black borders. These borders are non-reflective and frame the image to prevent image overlap of the projections. The case of the screen coloured cool white and has contemporary curves. Other than that, the scren is also very stylish and durable.